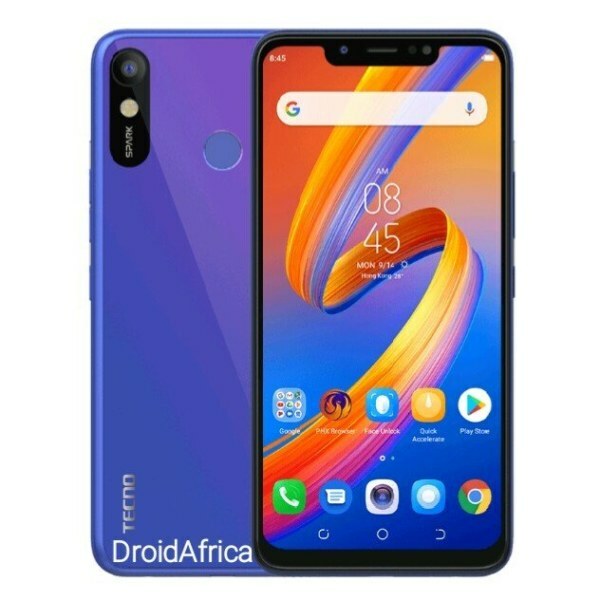 The Tecno Tecno Spark 3 Lite, also known as the Spark 3 Youth, is the basic variants of the latest spark 3 series launched by Tecno Mobility. So what makes this version termed basic? Because it has just 1GB of RAM, and a different CPU entirely from the standard Spark 3 and the Spark 3 Pro. For starters, the Spark 3 Lite has same 6.2 inch HD+ display with 720 x 1500 display resolution. At the front, the device features same notch display cut-out like the other two. But at the back, the design of the rear camera placement seems a little different. The camera and LED flash are still placed in a vertical order, but this time, you are getting a single 13 megapixel shooter, instead of the dual camera sensors used on the other two variants. 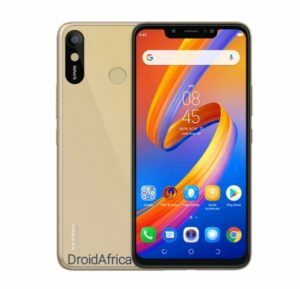 As for the CPU department, the device comes with a quad-core 1.3Ghz Cortex-A7, Mediatek MT6580 CPU, same CPU used on the recently announced Infinix Hot 7. 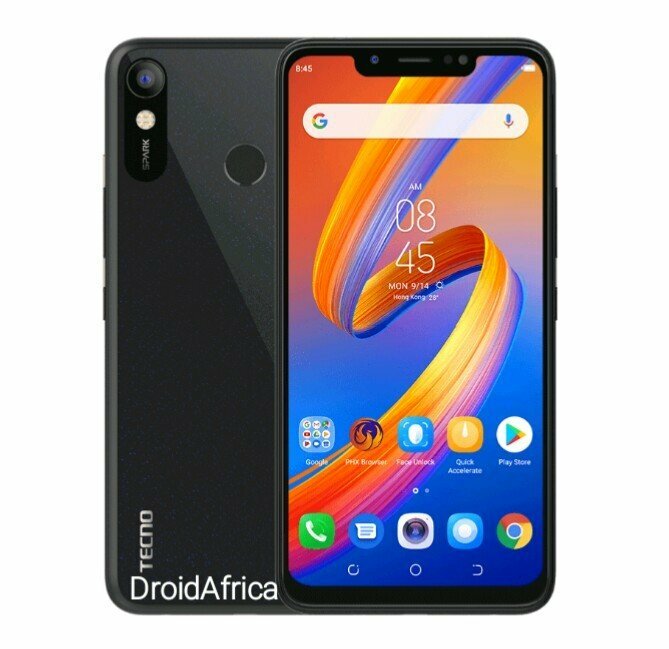 This CPU is a 32-bit process, as such, the Tecno Spark 3 Lite does not have support for 4G LTE network. But, you are still getting support for dual SIMs, FaceID, a rear placed Fingerprint sensor, and same 3500mAh built-in battery. Finally, with this version of the Spark 3, you are only getting Android 8.1 (Oreo, Go Edition), instead of the Android 9.0 (Pie) used in the other two variants. All other key specification and silent features of the Tecno Spark 3 Lite are detailed in the table below.